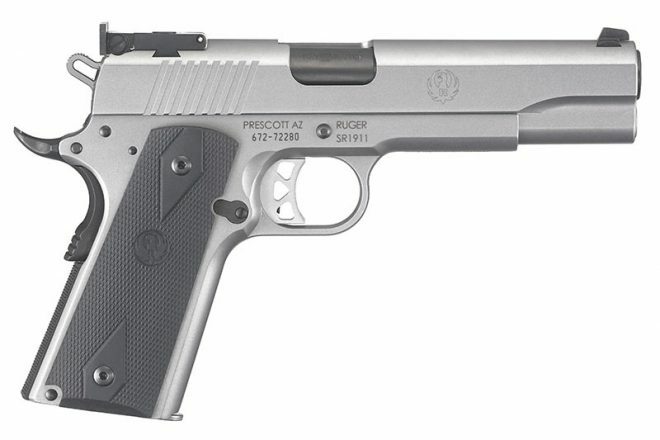 Ruger Announces the SR1911 Pistol in 10mm caliber. Sturm, Ruger & Company, Inc. (NYSE-RGR) announces the introduction of the SR1911® in 10mm Auto. Hog hunters and aficionados of major power-factor cartridges will be glad to learn that Ruger’s growing family of SR1911s will now include this full-size, stainless steel model. 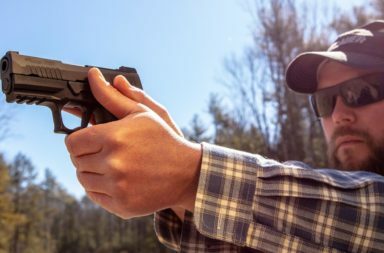 The new SR1911 in 10mm Auto features the same Bomar-style adjustable sights as the SR1911 Target model. 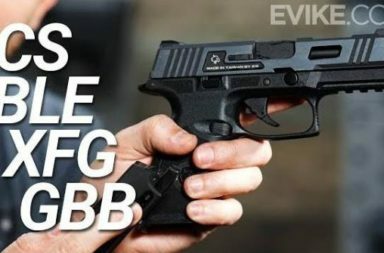 It also has a tight-fitting, bushingless bull barrel – a first for Ruger. The ramped barrel is black nitride coated to reduce the wear associated with hard-hitting 10mm Auto ammunition. Another first for Ruger, this model also utilizes a full-length steel guide rod for the recoil spring. The SR1911 in 10mm Auto has rubberized grip panels for extra control and comfort. 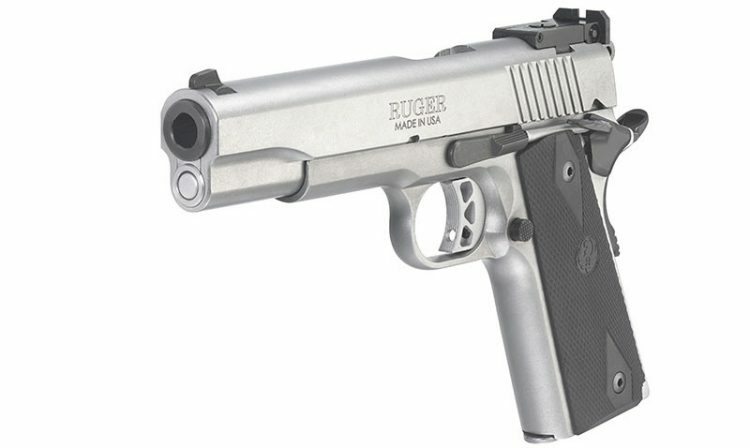 Ruger is already well known for producing some of the best quality 1911s on the market today. 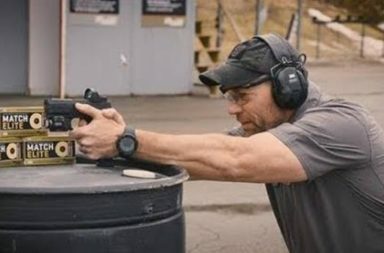 Ruger’s American-made, CNC-machined SR1911 comes fully equipped with upgraded features like Ruger’s classic Series 70 design, a lowered and flared ejection port, titanium firing pin and a precision-machined bull barrel. The SR1911 features an integral plunger tube, beaver-tail grip safety, extended magazine release, oversize thumb safety, skeletonized hammer and skeletonized aluminum trigger for fast, accurate shooting. 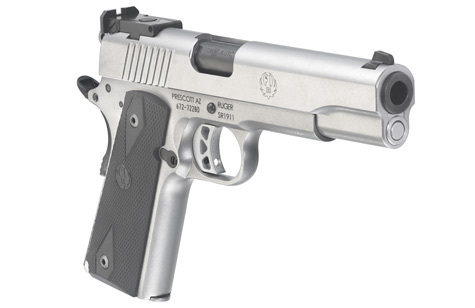 The new Ruger SR1911 in 10mm Auto features a 5″ barrel and weighs 40.4 oz. with an empty magazine. It ships with two, 8-round magazines and a cable locking device.